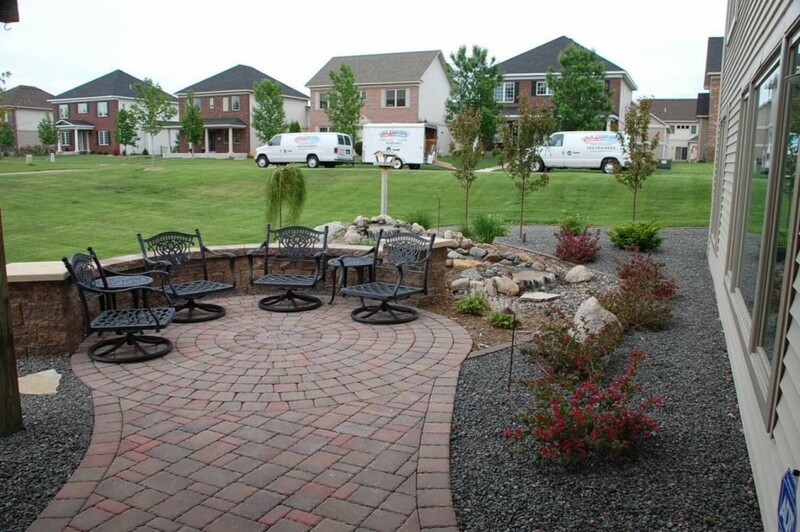 Patio landscaping projects are a big part of what we do at Trio Landscaping. 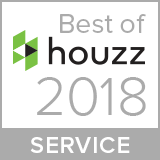 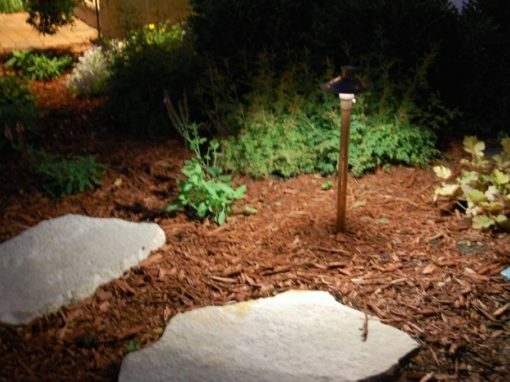 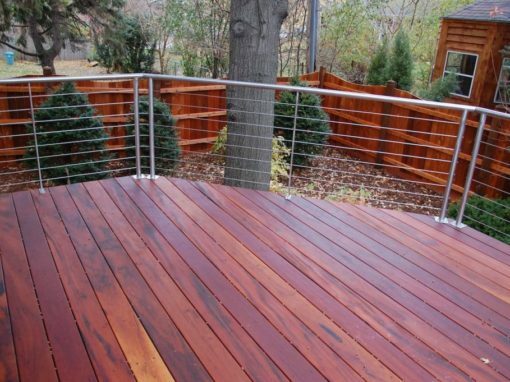 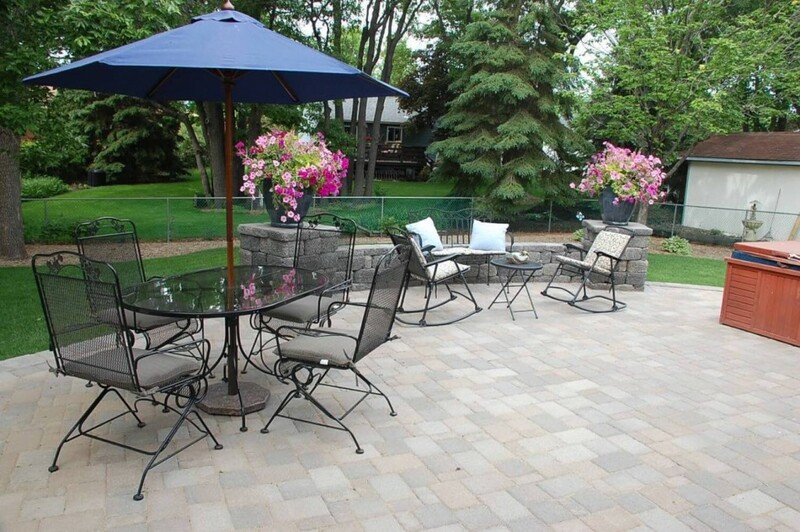 Many landscapes have a patio or walkway as a focal point in their landscape and our expertise in outdoor spaces can help you plan the right space with the right materials. 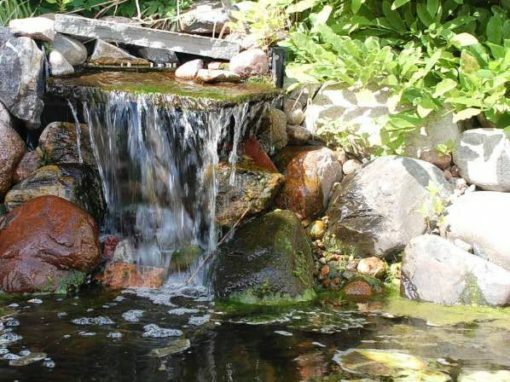 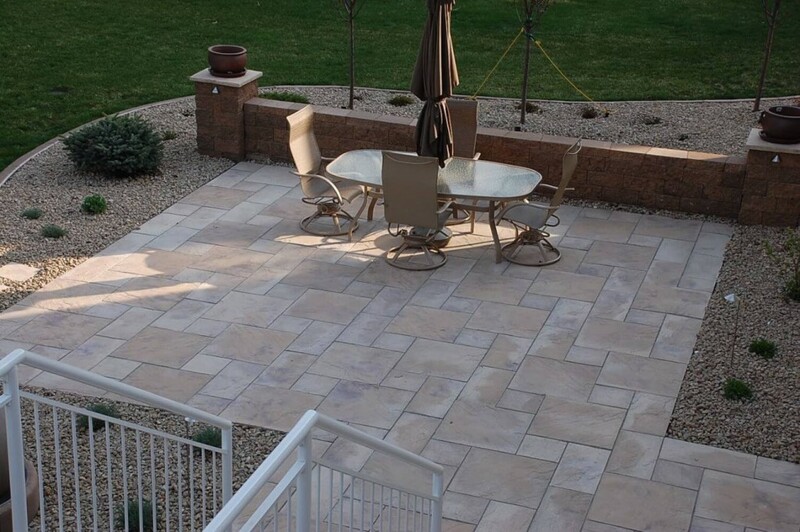 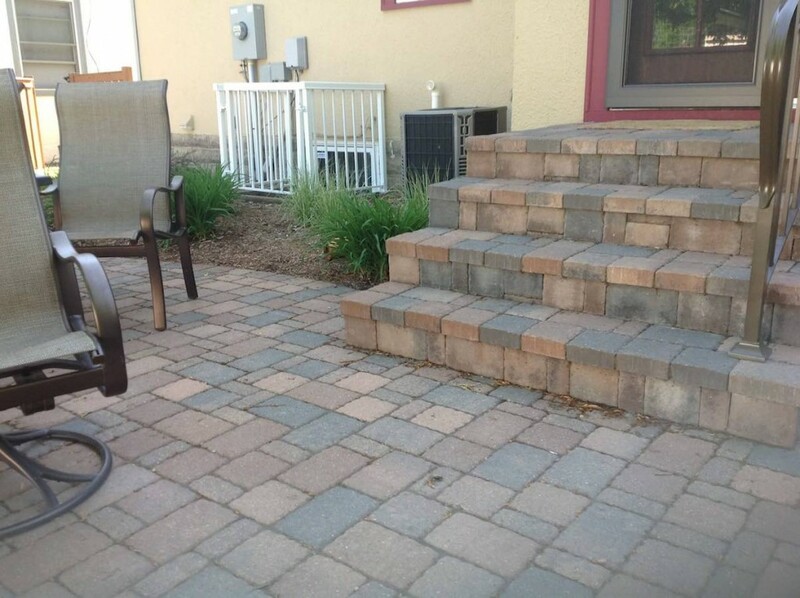 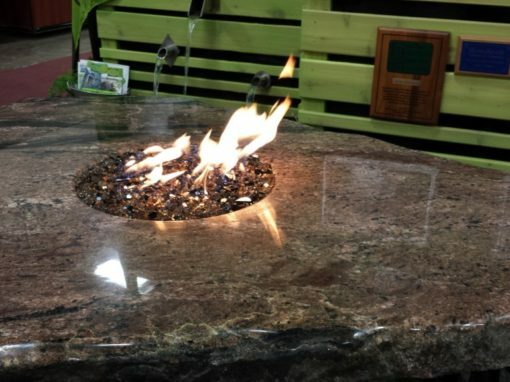 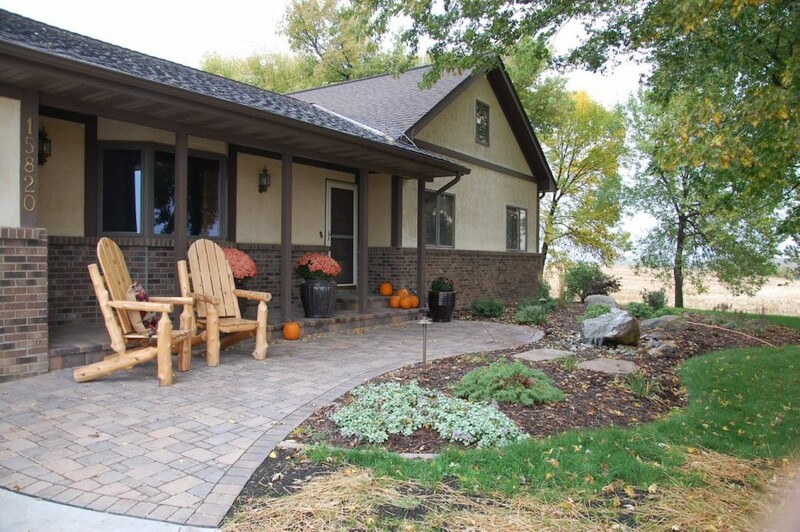 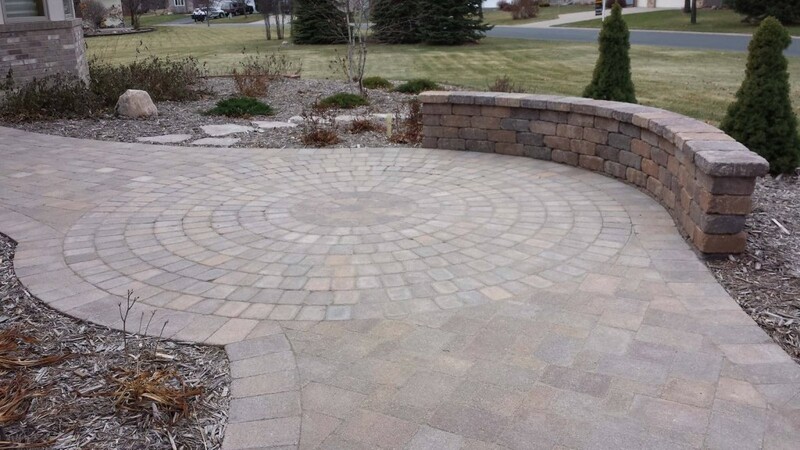 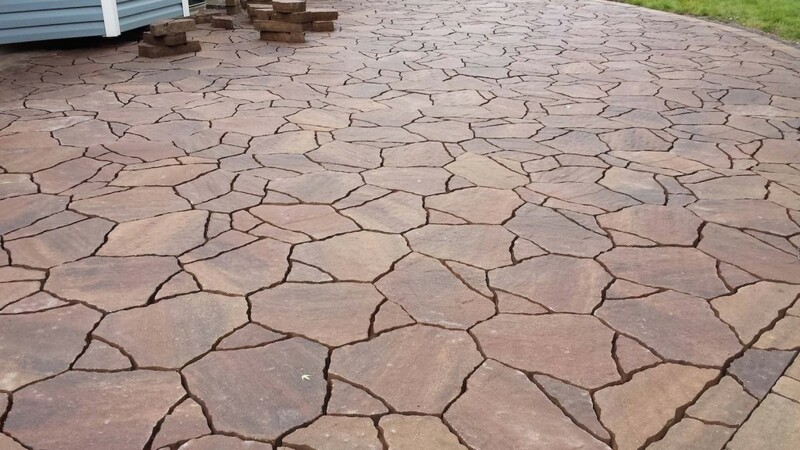 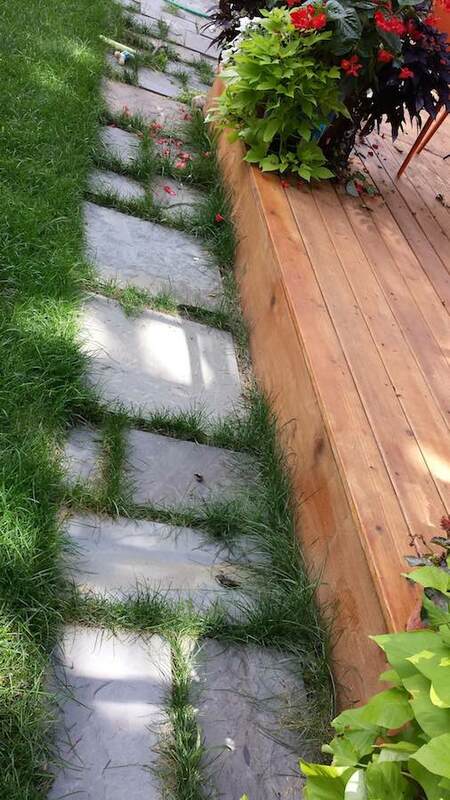 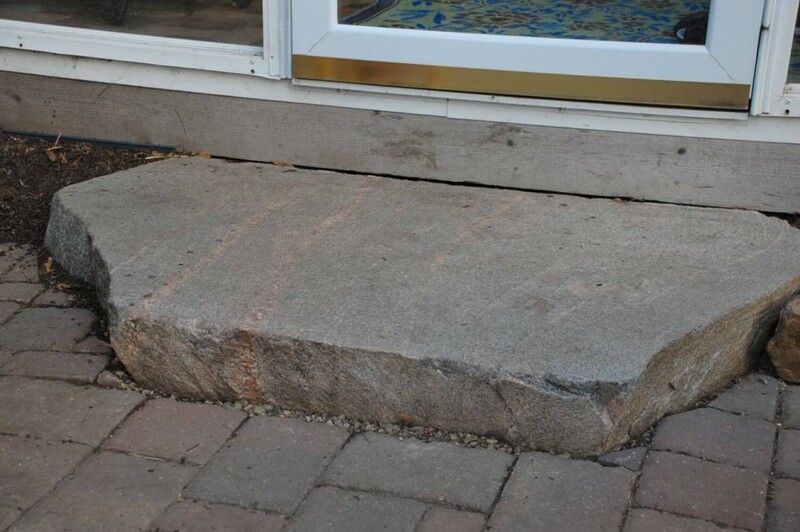 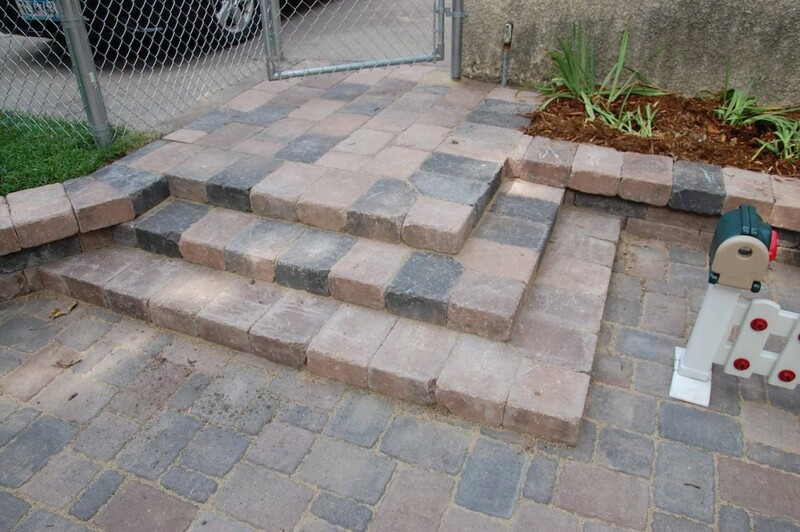 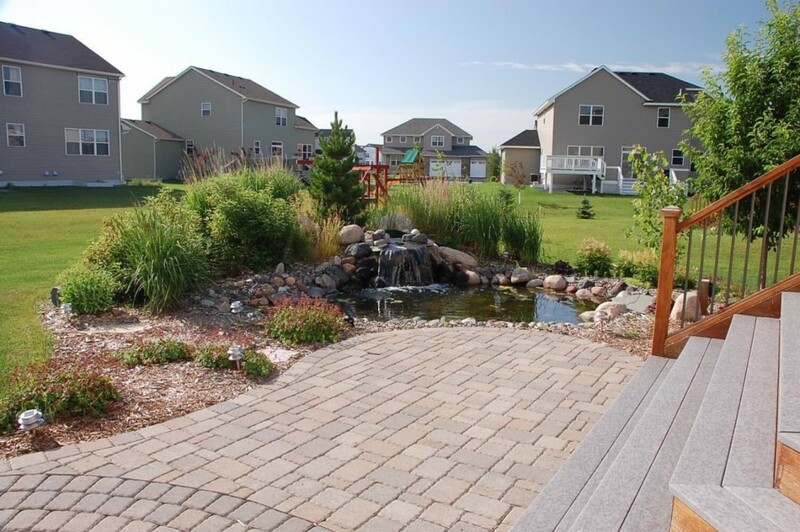 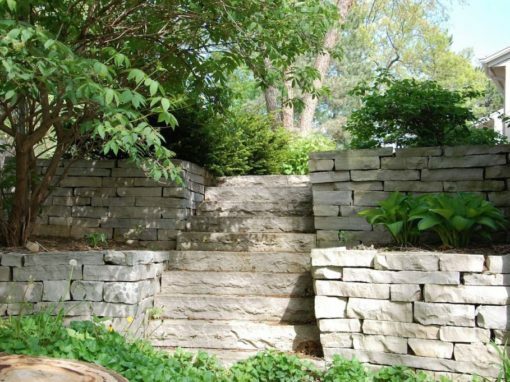 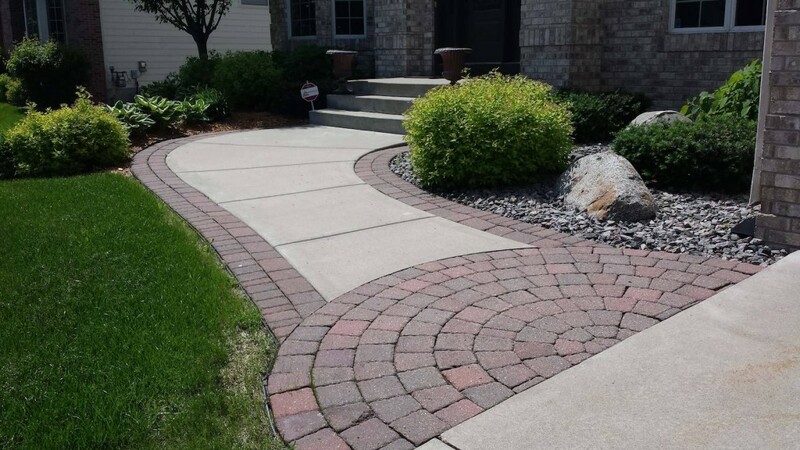 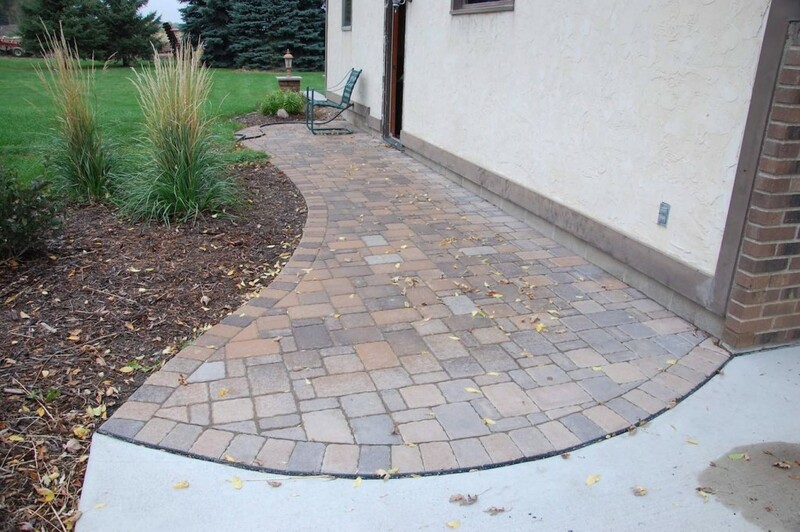 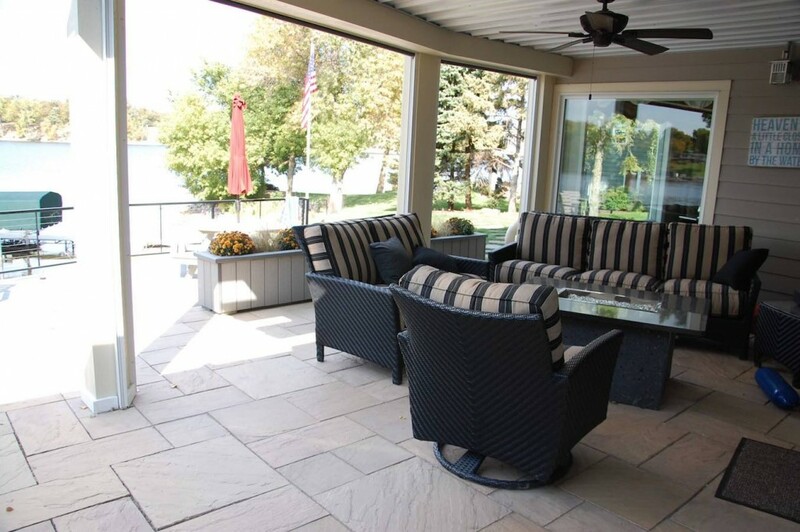 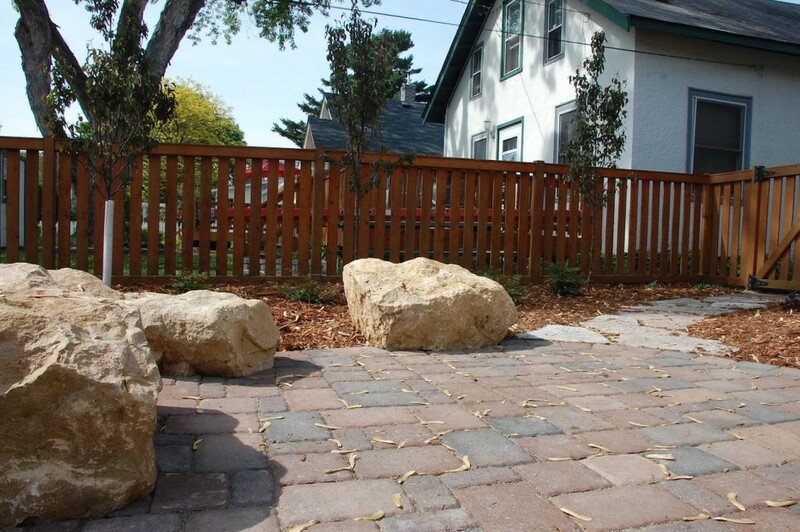 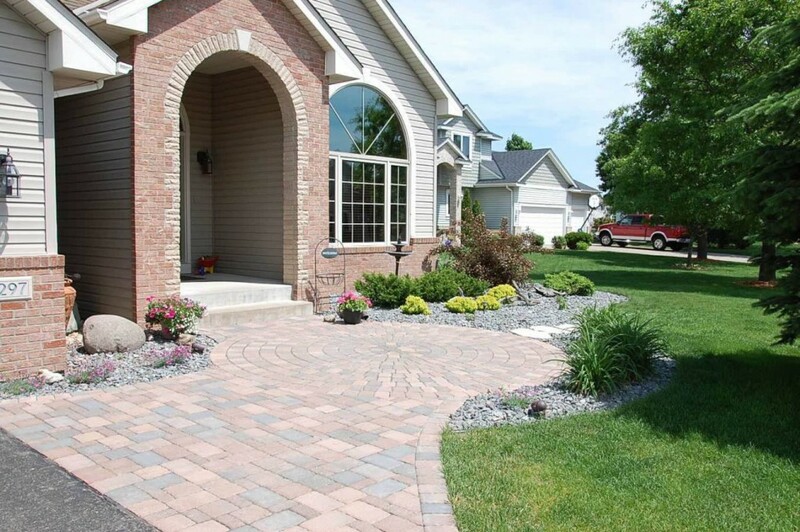 Patios or walkways, very often made of pavers here in Minnesota, can also be made of brick, cement, gravel or natural stone depending on your needs and design goals. 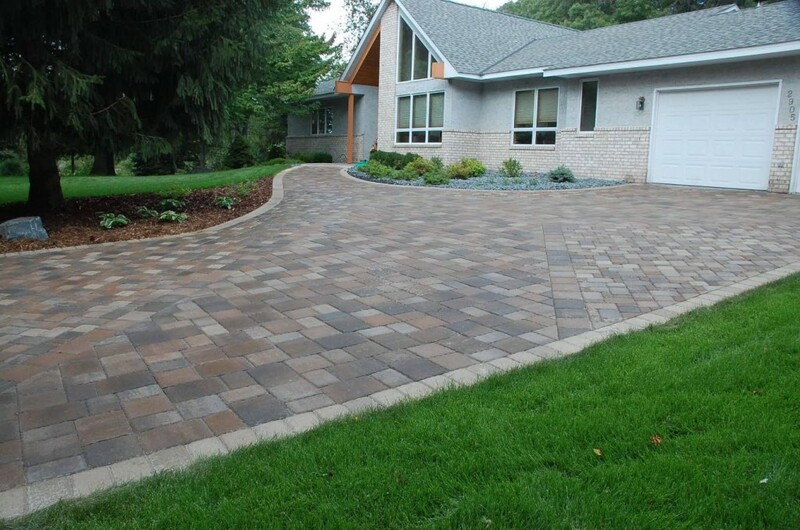 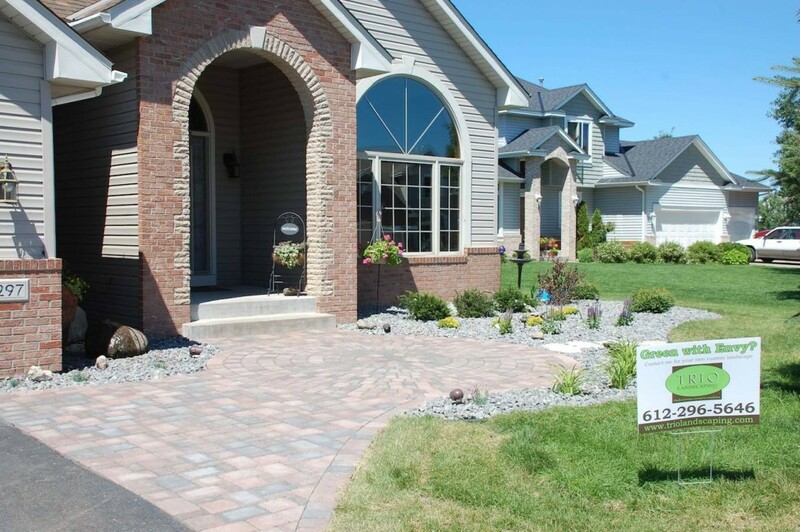 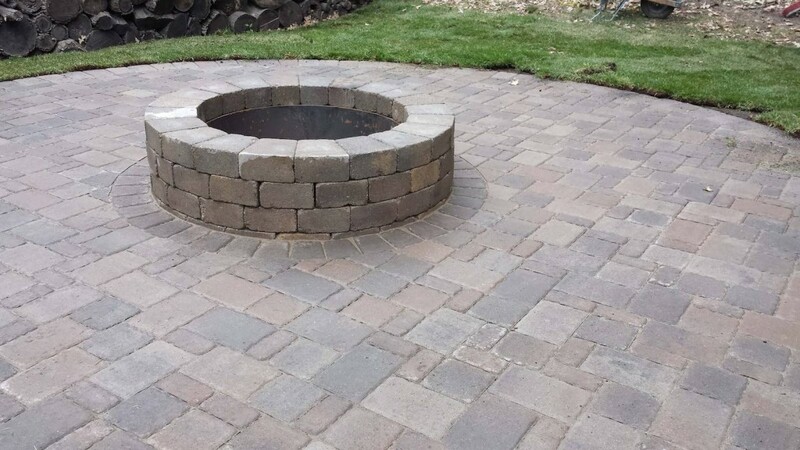 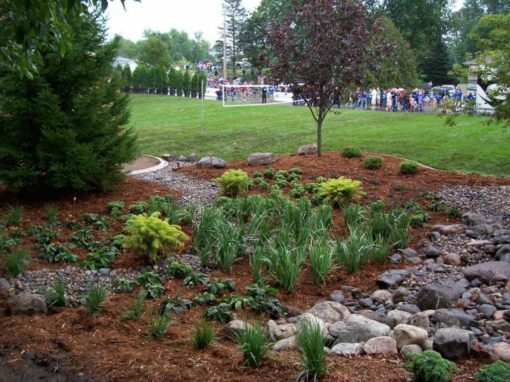 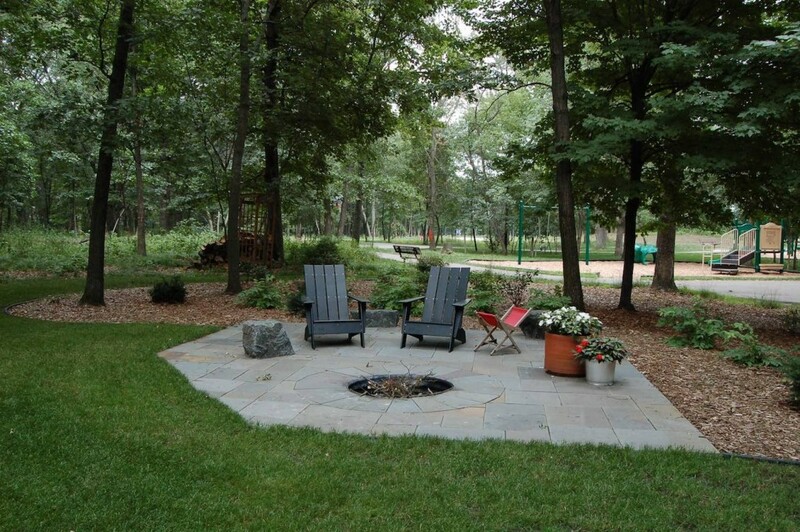 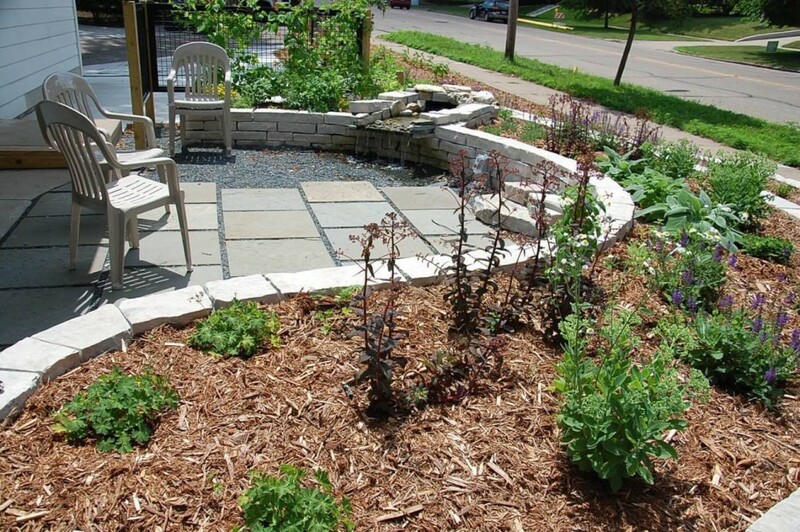 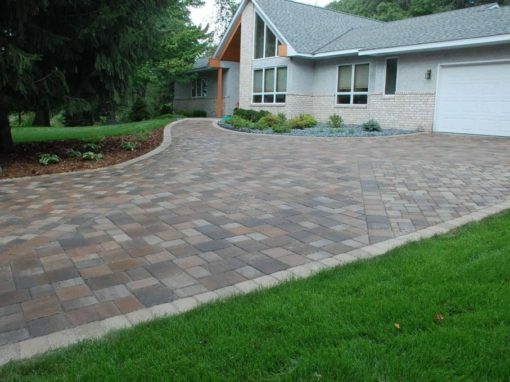 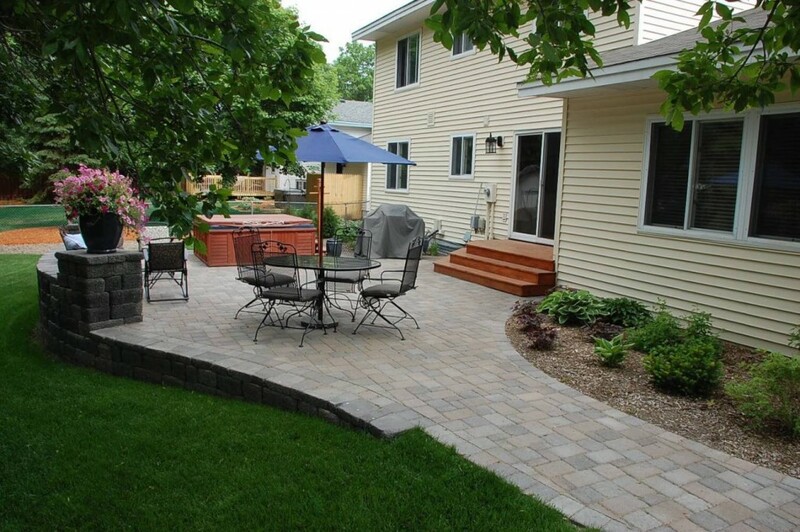 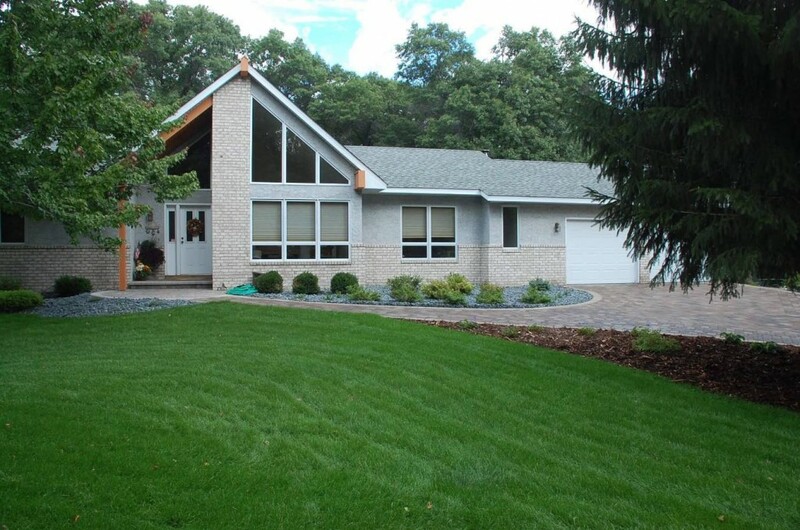 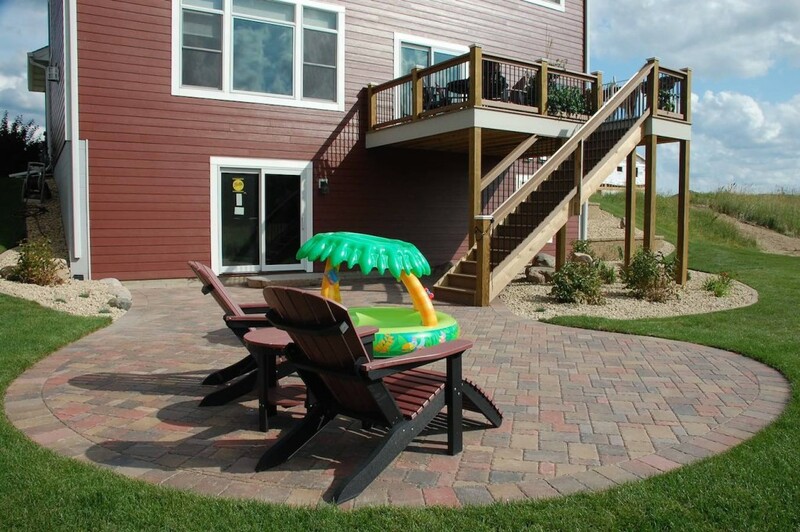 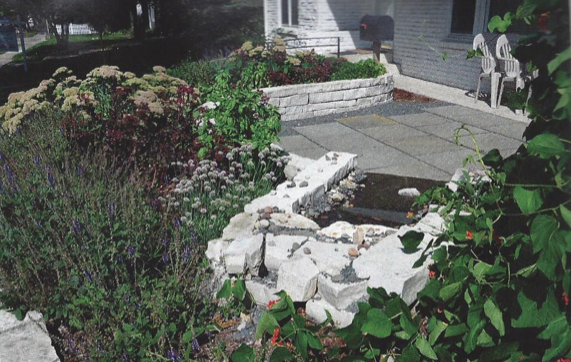 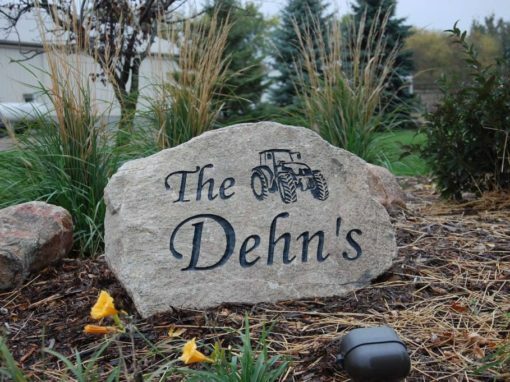 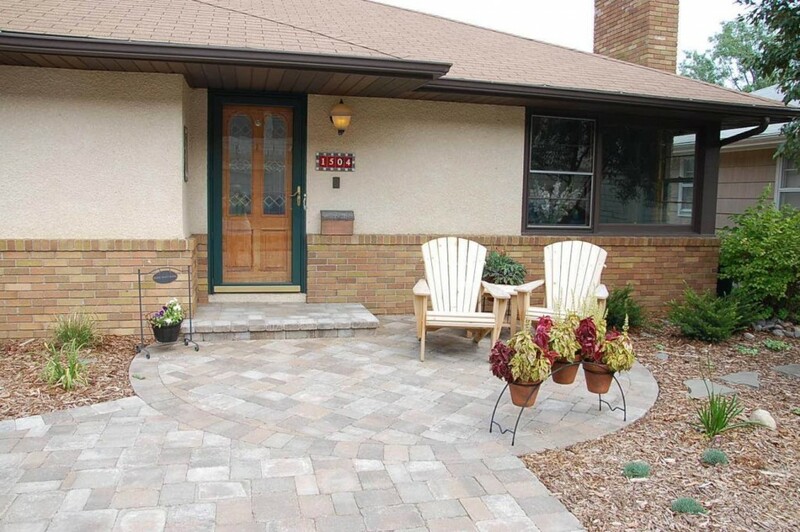 Below you will find several examples of patios and paver landscaping we have completed in the Minneapolis / St. Paul area.